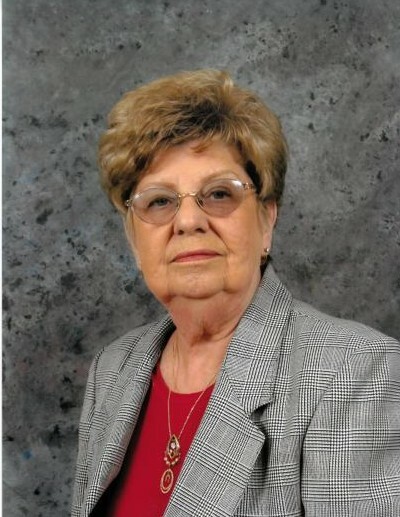 Graveside services for Mrs. Syble Mozelle Blackburn, 92, of Henderson will be held 2:00 p.m. Wednesday April 10, 2019 at Oakwood Cemetery, with Dr. Jeff Taylor officiating under the direction of Haggard Funeral Home. Mrs. Blackburn was born February 26, 1927 in Rusk Co, TX. to Daniel “Dusty” and Bettye Walker Hodges, and passed away April 7, 2019 in Longview, TX. Those left to cherish her memory are her son Michael Blackburn & wife Gretchen of Henderson, grandchildren, Marin Blackburn, Clint Blackburn, Stephanie Barnes & Jason. great grandchildren, Aubrey and Will.